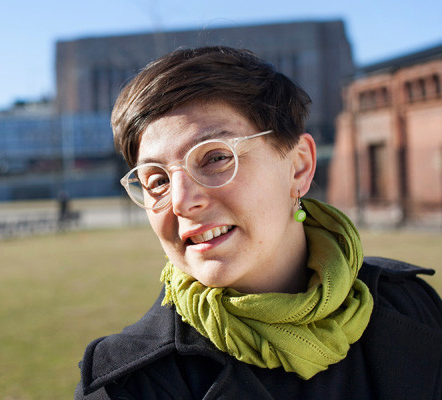 Tuuli Mattelmäki is an associate professor in design, especially product service systems, and the leader of ENCORE (Engaging Co-design Research) group. The starting point of her work is empathic design and explorative methods in human-centred design. Tuuli’s current research interests concern design for services, as well as the new application contexts of designerly approaches. 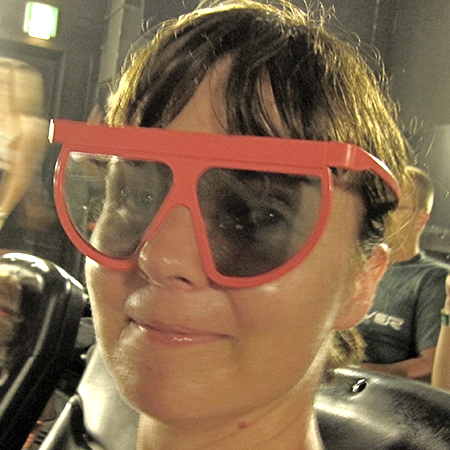 Heidi Paavilainen is a design (research) all around, most interested in meanings, consumption and use of design especially in everyday settings in the past, present and especially in the future. 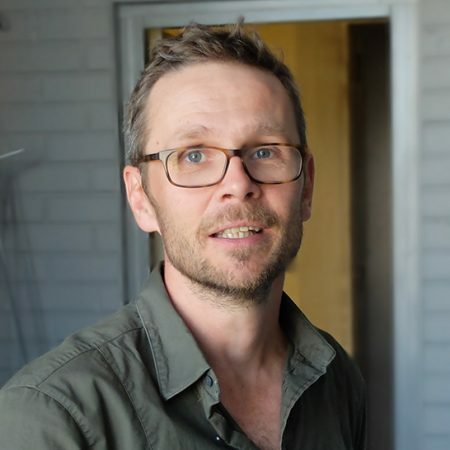 Sampsa Hyysalo is Associate professor in co-design and the head of research and doctoral education at the department of Design. His research and teaching focus on user involvement in design and the co-evolution of technologies, practices and organizations. He is also the leader of INUSE research group. 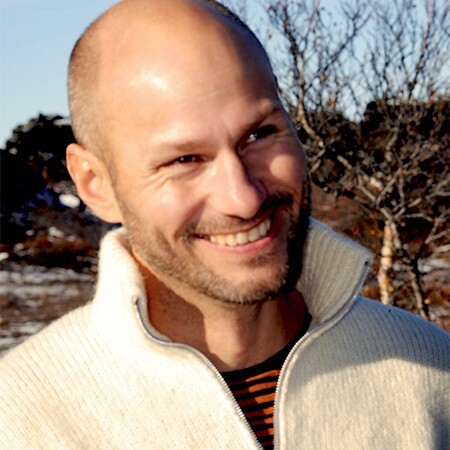 Teppo Vienamo is University Lecture, Prototyping in Design and he teaches New Materials and Means of Production to MA students and Materials and Production Technologies to design students. He is also teaching in multidisciplinary bachelor program Aaltonaut and works in a rotational molding company in his free time. 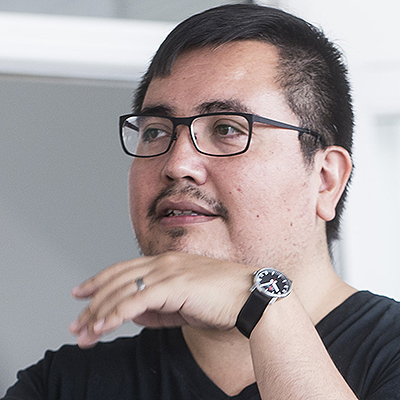 Previously Teppo was Managing Director of design consultancy Muodos and he has been designing different tools and objects for professional use since his studies. Simo Puintila has a background in industrial design, but is more interested in greater social, ecological and ethical content of the design process. Apart from his extensive teaching practice, he works on solutions for rural areas that are facing crisis or lack of resources and designs composting dry toilets, rural kitchens or briquette stoves. Eero Miettinen graduated as an industrial designer from the University of Art and Design Helsinki and worked in Finnish automobile and truck industry in the beginning of his career. 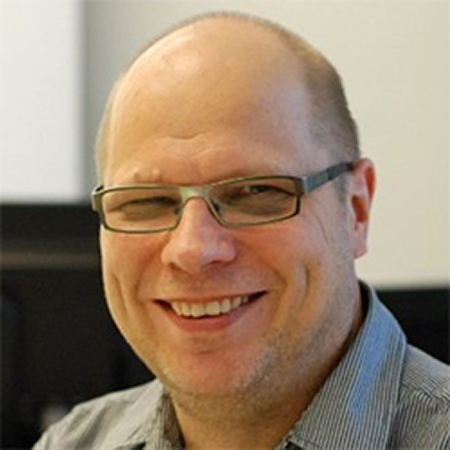 Eero was the design director of Nokia in 1998-2009 received Kaj Franck Design Prize in 2001. Currently he is a Professor of Practice teaching at MA and BA levels. 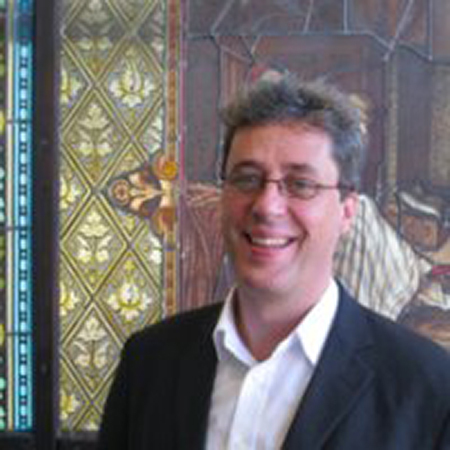 Peter McGrory is a Professor of Design Management, director of the International Design Business Management (IDBM) Programme and Academic Head of the Master of European Design (MEDes) Programme. His research interests involve exploring the breadth and strategic potential of integrated platform strategies, systemic innovation and entrepreneurial practice. Turkka Keinonen, Doctor of Arts, is a professor of industrial design and the head of the Department of Design at Aalto ARTS. He has designed among others paper machinery, communication technologies, and wellbeing solutions. His current research deals with justice and human centered design. 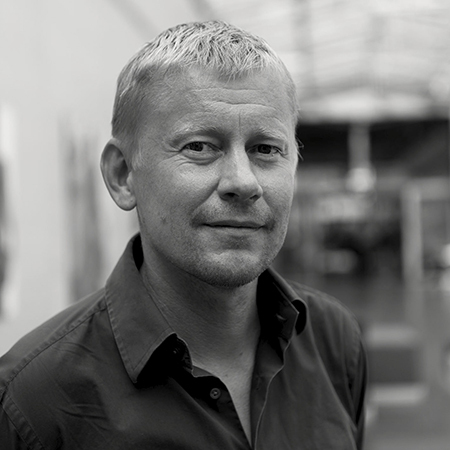 Severi Uusitalo is Digital Design Lecturer at Aalto ARTS. In the Department of Design, he has two-pronged responsibility for teaching and keeping in pace with the role of digital design tools (e.g. 3D modeling systems) in design process, and for interaction design course in CoID. He has gained experience in industry as an industrial designer, UX designer, researcher and design leader. Andrés Lucero is Associate Professor of Interaction Design, the head of CoID programme, and leader of EDG (Embodied Design Group). 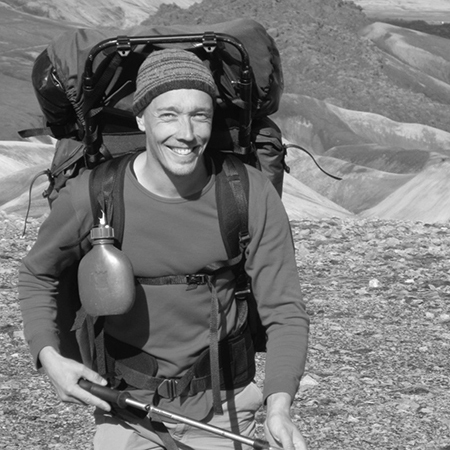 His work focuses on the design and evaluation of novel interaction techniques for mobile devices and other interactive surfaces. 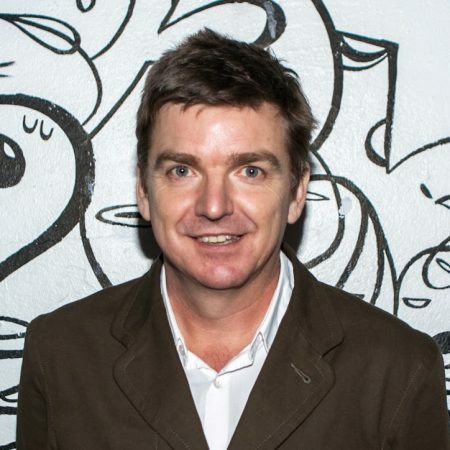 He received his MA degree in Visual Communication Design from Universidad Tecnológica Metropolitana (1999), PDEng in User-System Interaction from Eindhoven University of Technology (2004), and PhD in Human-Computer Interaction from Eindhoven University of Technology (2009). His research interests include human-computer interaction, design, and play. 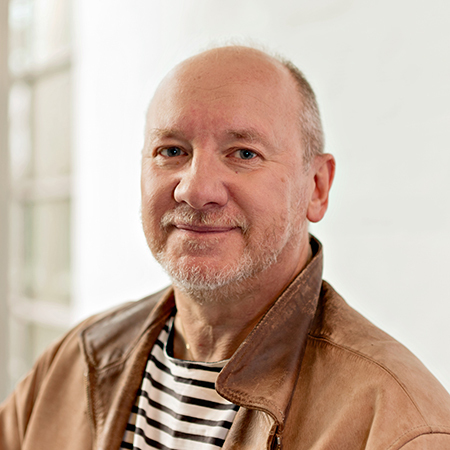 Guy Julier is Professor of Design Leadership. His research and teaching focus on practices in social design, design activism and public sector innovation and, more broadly, design cultures and economies. He has authored several books on these topics and worked with cultural institutions, policy advisory groups and universities across Europe and Latin America.